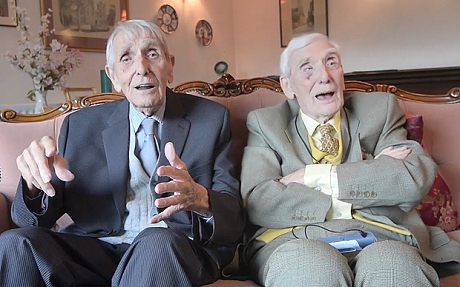 A pair of twin brothers from Morpeth, England celebrate their 100th birthday this month. 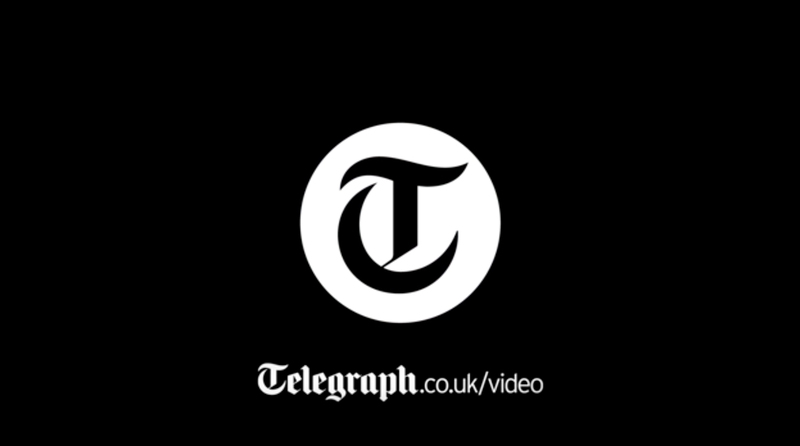 Believed to be the oldest male twins in the UK, Eric Walton and Herbert Walton have marked the milestone birthday like many siblings might – by teasing each other. The brothers fought in World War Two but were separated from each other during the conflict with no permitted communication. When a shoplifter tried to get away from the Rock/Creek store in Chattanooga, Tennessee, he failed to account for one thing: employees could run faster and farther than him. Rock/Creek is known, among other things, for its sponsorship of ultra-distance trail runs, including its Thunder Rock 100-miler held in May. And some of its employees are serious runners. Assistant manager Eric Loffland is one of them. So, when the suspect fled on Oct. 16, Loffland gave chase. Loffland declined to be interviewed for this story, which is getting attention on the Trail Runner magazine website. But Mark McKnight, marketing director for the Rock/Creek store, said Loffland hopped a fence, chased the man into the woods and finally ran him down and contained him until police arrived. And when police arrested Dustin Kite, 25, they caught a suspect that other merchants say has victimized them, too. Kite is in jail on suspicion of felony theft and theft of property over $500. He’s being held on a $10,000 bond. Nigel Harr, 35, is accused of being Kite’s accomplice. Harr is in jail on a probation violation. No bond has been set for him. Hub Endurance owner Andy Sweet said the pair stole a bike from his shop. While Sweet was distracted with another customer, one of the thieves acted like he had walked out the door. In reality, he was holding it open so that the second thief could ride a bike out of the shop and down the street, Sweet said. McKnight said this was the same method used at Rock/Creek, with one suspect holding the door and the other grabbing merchandise. Sweet added that the suspects picked the wrong shops to mess with. “It’s too tight-knit of a community,” he said. McKnight said they don’t necessarily want their employees to chase down suspected shoplifters or robbers, even if they’re capable of catching them. “From our perspective, we do not encourage our employees to pursue someone, because you never know what’s going to happen,” he said. He also said the incident should be a warning to other would-be thieves.